Red-D-Arc recently supplied 20x Fronius TransSteel 5000’s to a customer in the South of England through our WelderLogistics operating lease program. 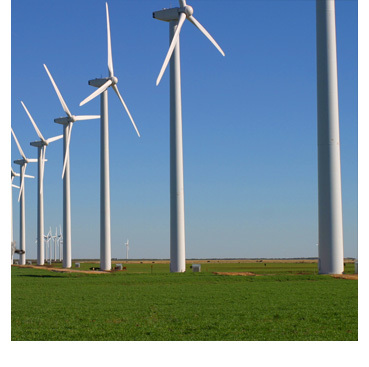 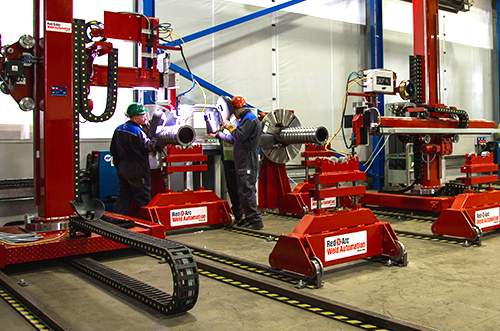 Red-D-Arc’s operating lease program provides all of the benefits of equipment ownership while delivering additional cost and operational advantages. 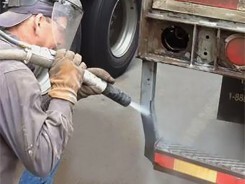 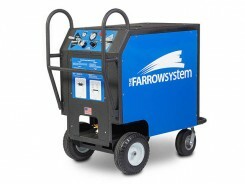 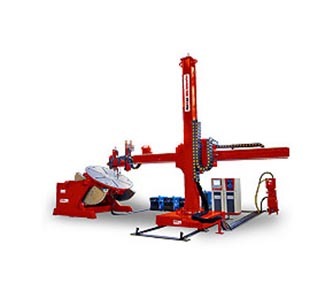 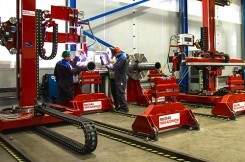 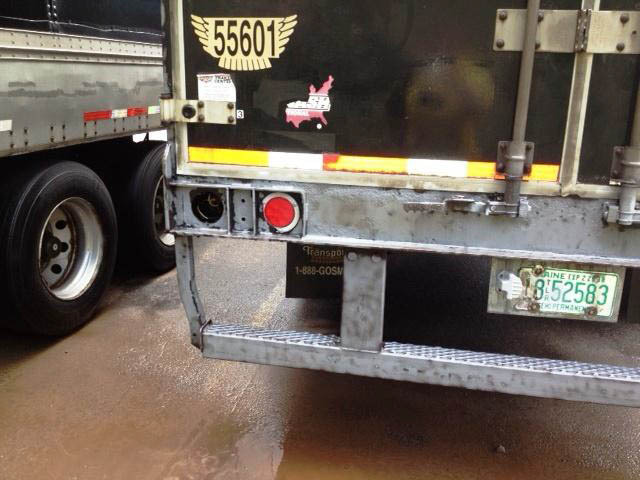 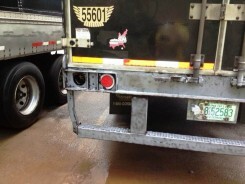 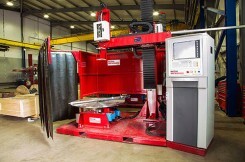 A cost effective option to acquire your core fleet of welding equipment. 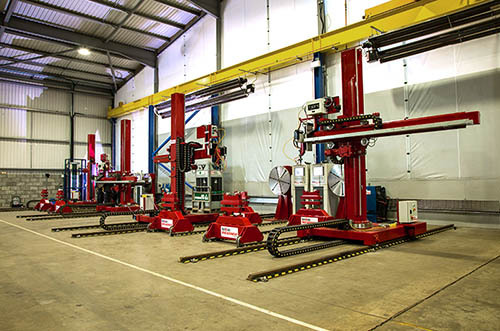 Please call Red-D-Arc UK for further details on our WelderLogistics operating lease program at 0800 917 1149 or Contact Sales. 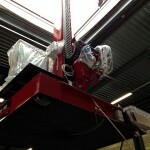 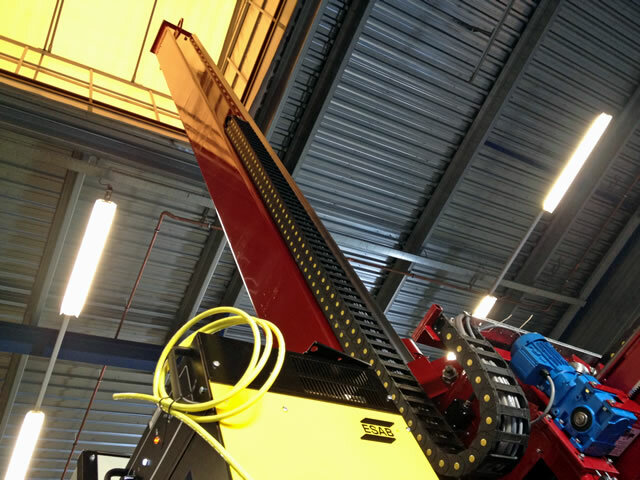 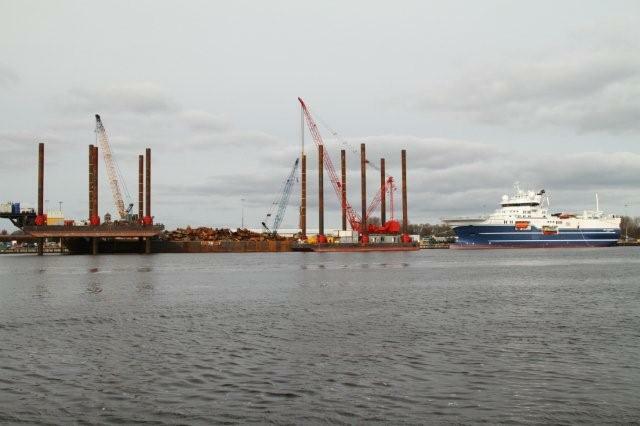 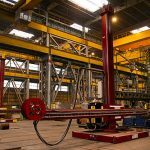 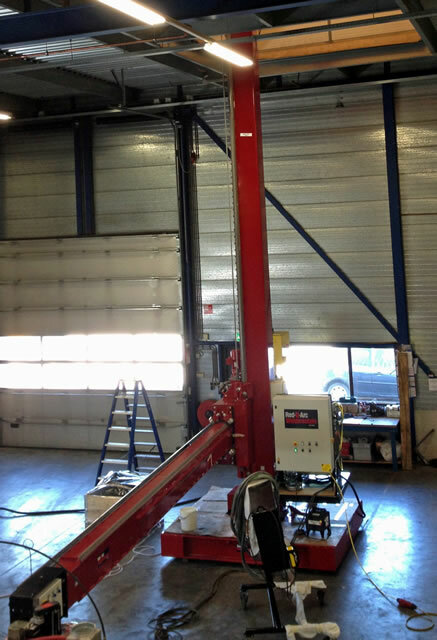 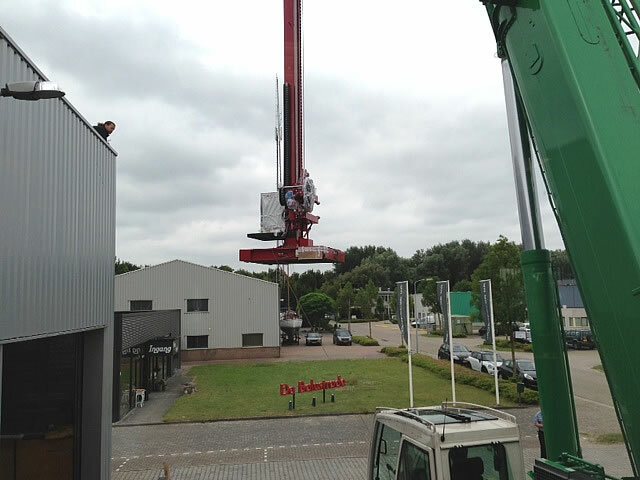 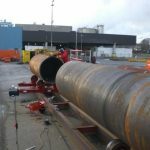 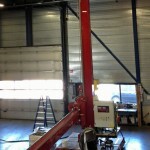 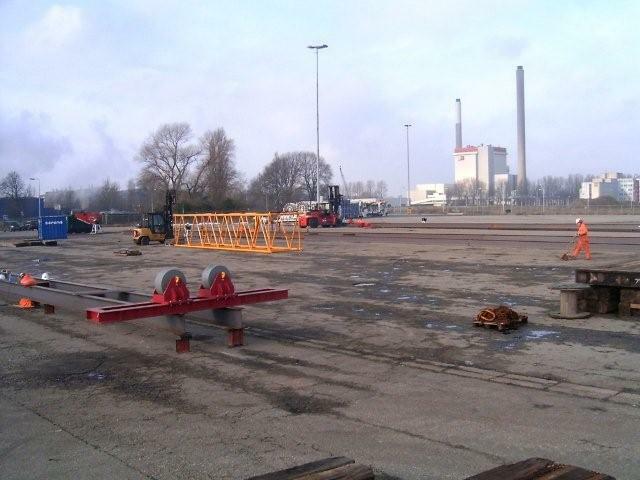 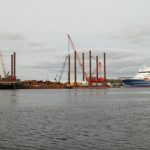 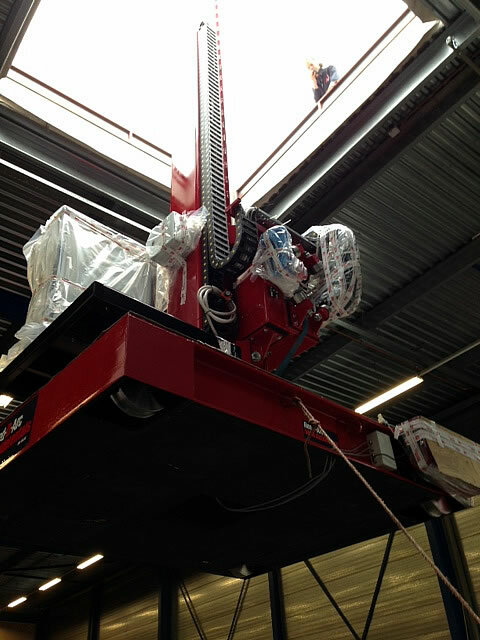 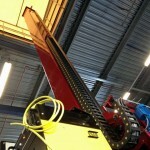 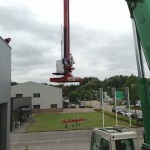 A Red-D-Arc customer shared some interesting photos which document the process of extending the legs of a large seabound work platform and also feature several Red-D-Arc rotators. 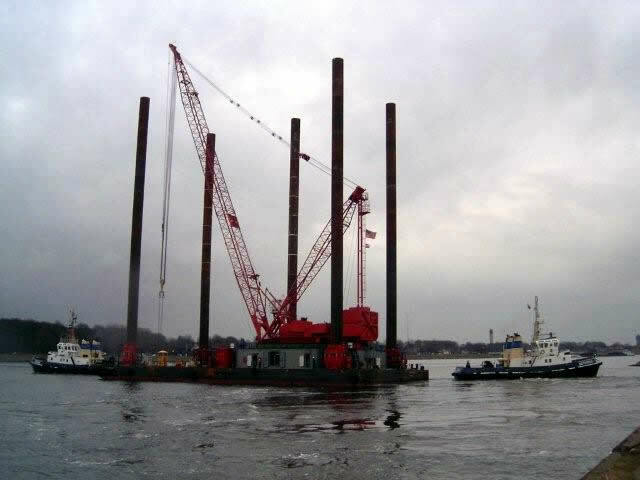 The platform is used for cleanup activities on the seabed and in order to work at greater depths; the legs of the work platform needed to be extended. 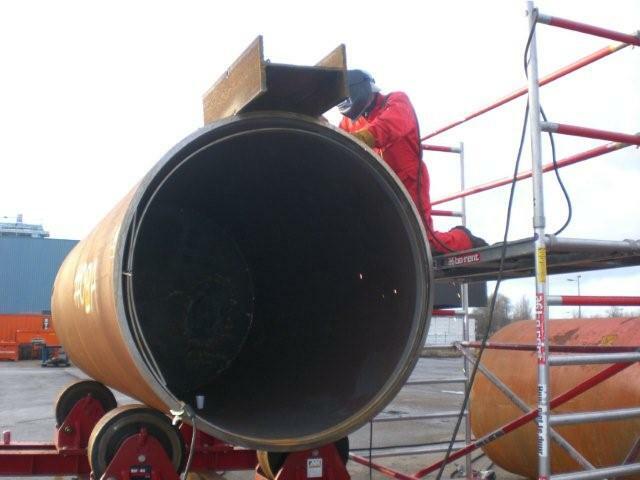 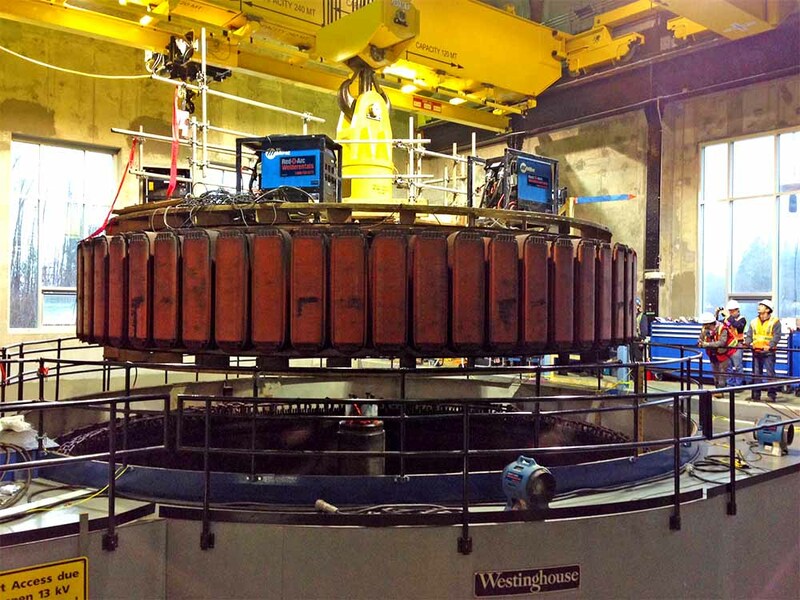 The massive cylindrical legs were placed on Red-D-Arc rotators and rotated while the cutting and welding processes were carried out. 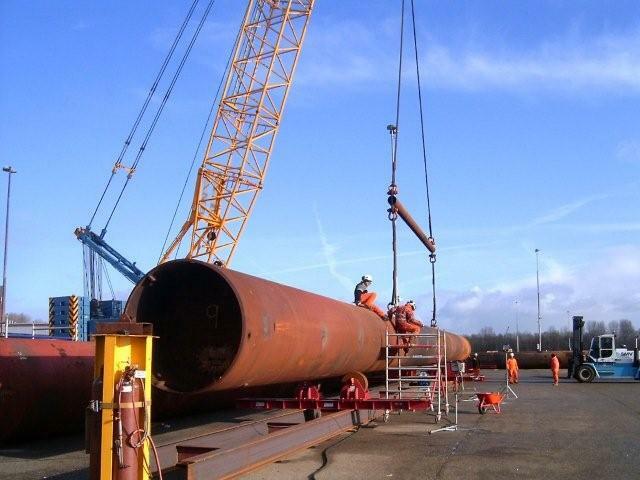 Once the extensions were completed the legs were then returned to the platform. 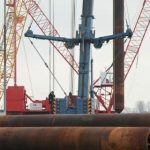 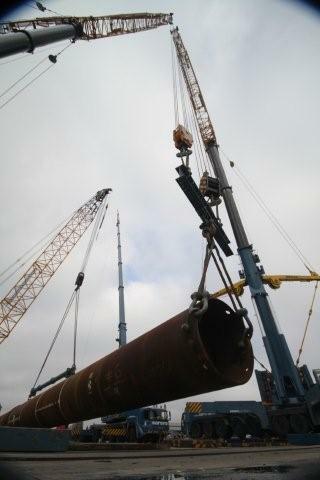 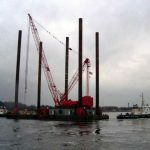 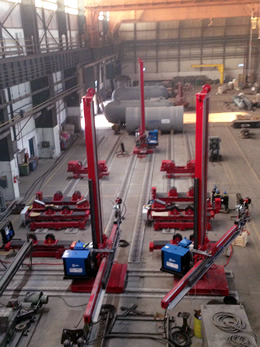 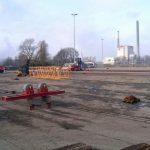 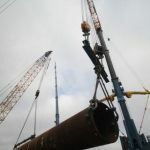 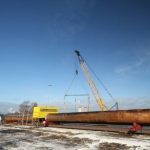 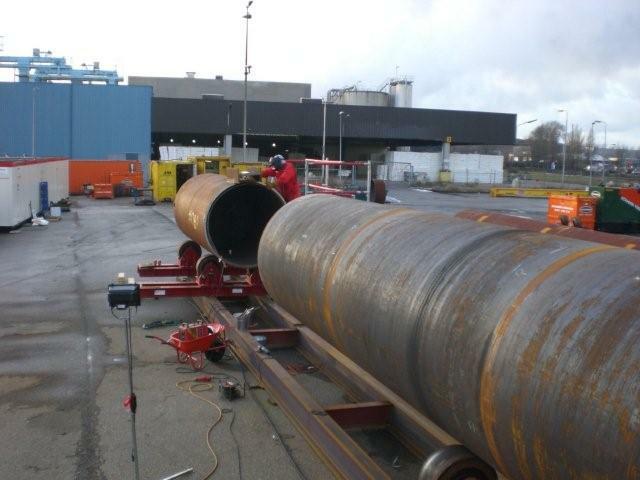 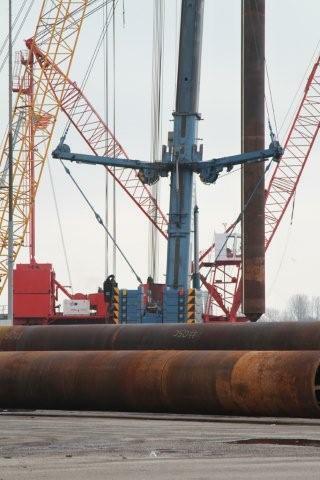 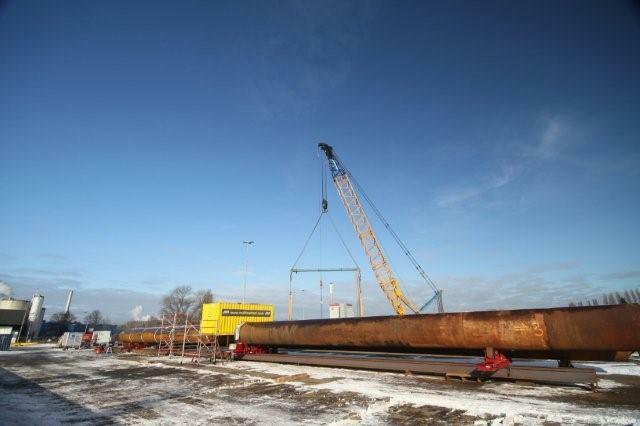 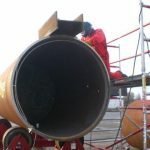 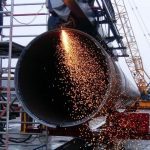 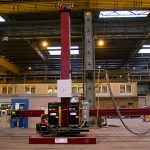 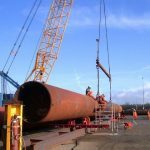 Red-D-Arc contributed several Growing Line Systems to be used in the production of wind tower foundations for a wind farm in the Adriatic Sea. 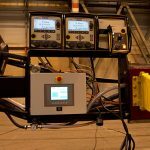 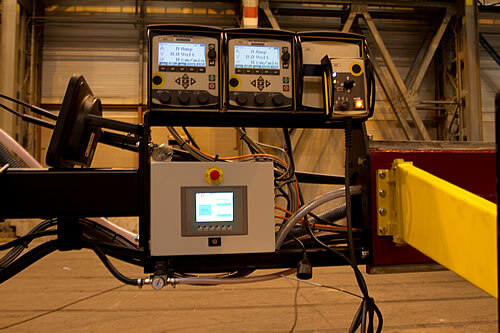 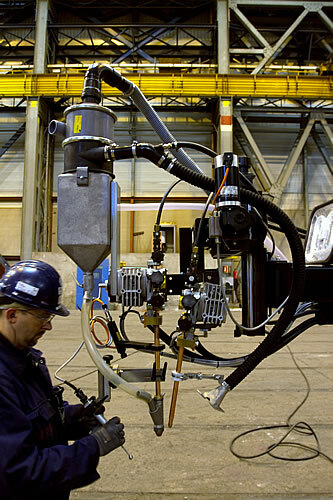 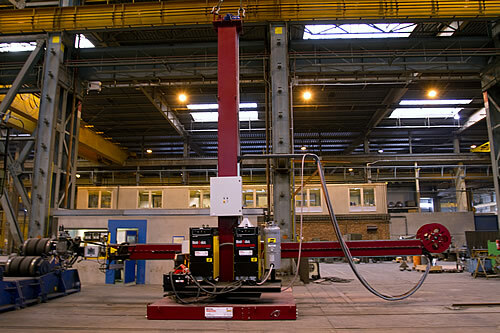 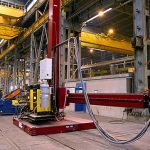 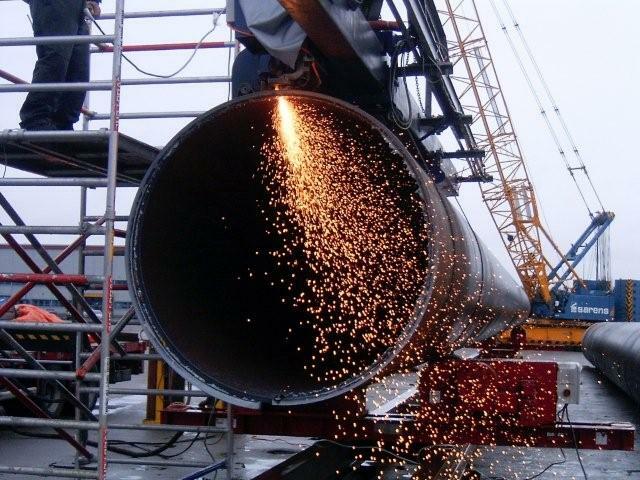 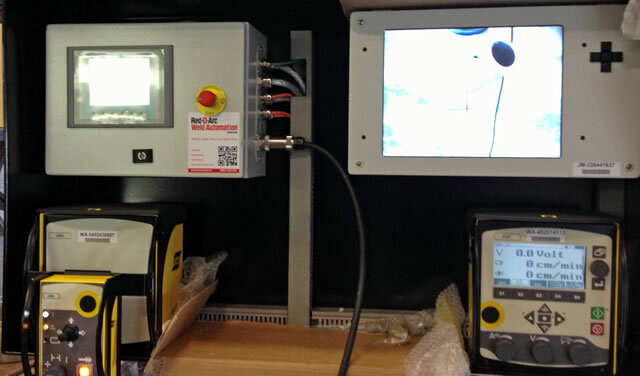 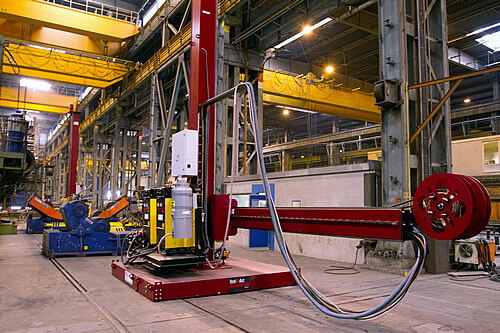 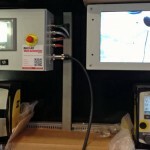 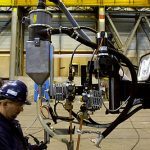 In addition to the Growing Line Systems, Submerged Arc Welders were supplied along with camera systems that are equipped with a monitor and touch screen for optimal control of functions. 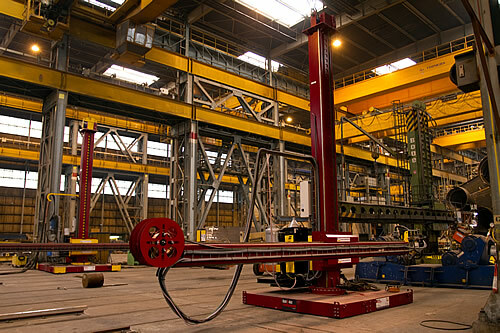 Red-D-Arc equipment was used because the foundations must be long and strong to withstand the depth of the Adriatic Sea.